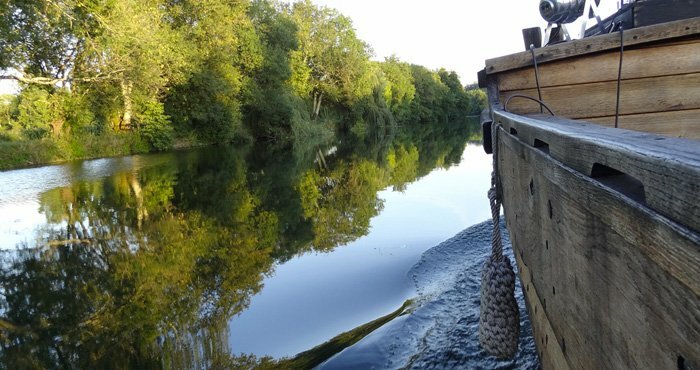 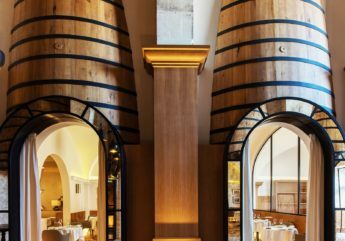 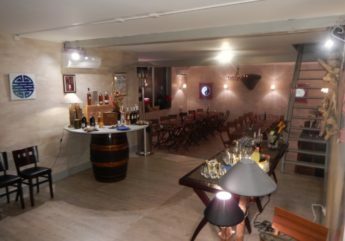 Fancy eating in the heart of Cognac ? 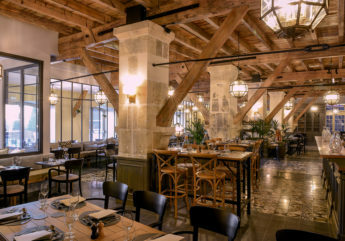 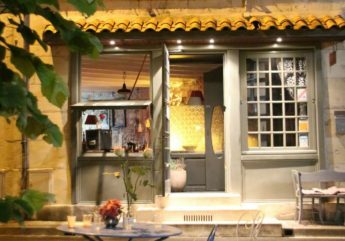 Home The essentials Restaurants Fancy eating in the heart of Cognac ? 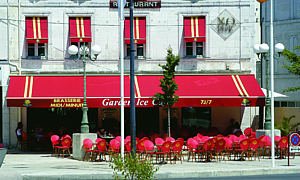 In a mansion, outside on place François 1er or in park ! 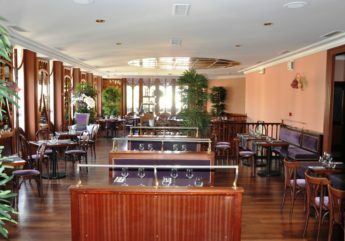 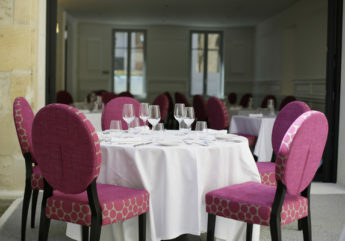 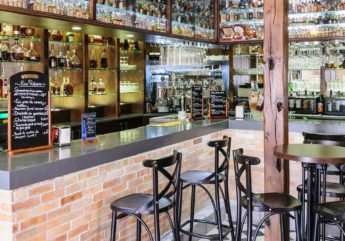 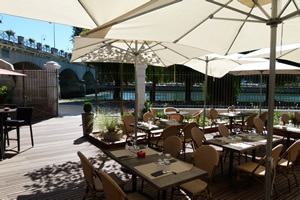 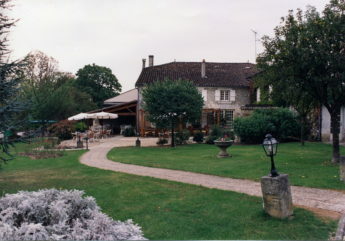 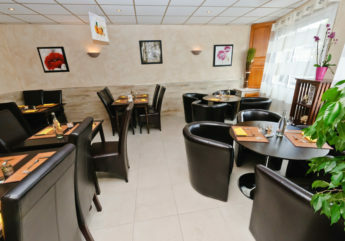 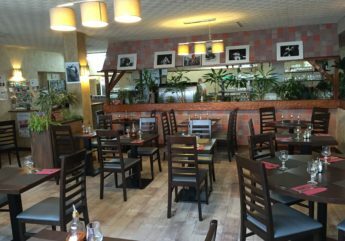 Bistrot, brasserie, creperie, steakhouse, traditional food, exotic or gourmet, the choice is yours in Cognac !